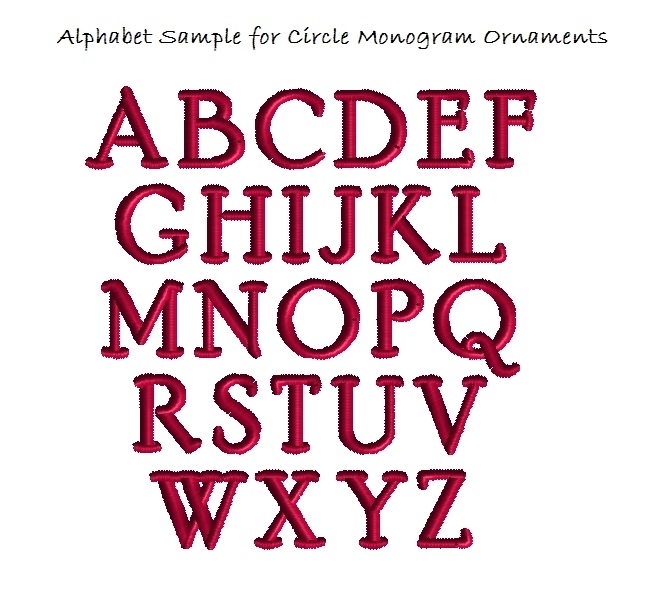 You will receive 26 upper case letters of the alphabet with purchase. PDF instructions are included. Project is completed in the hoop. Finished size of the ornaments are approximately 3.5 inches. 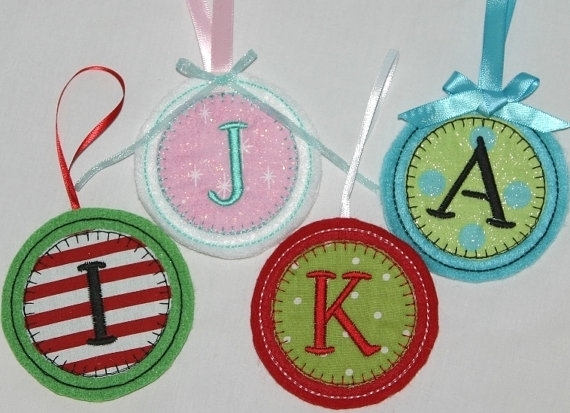 These in the hoop Christmas ornaments can also be used as gift tags or in a number of other fun festive ways. They are fun and easy and completed in the embroidery hoop. Earn 7 points at checkout OR buy this item for 126 points. You will receive 26 upper case letters of the alphabet with purchase. Project is completed in the hoop. Finished size of the ornaments are approximately 3.5 inches. 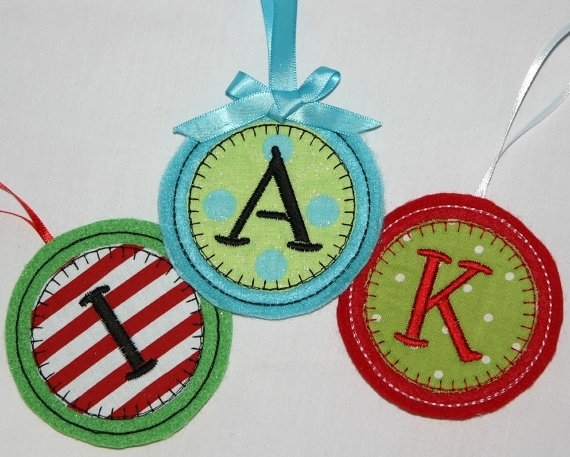 These in the hoop Christmas ornaments can also be used as gift tags or in a number of other fun festive ways. They are fun and easy and completed in the embroidery hoop. Folk Floral Frame Applique - 5 Sizes! Finish Size 2.94" x 2.96"